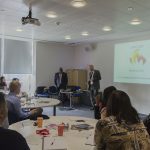 Communities Inc. were commissioned by Nottingham City Council and Nottingham City Homes two years ago to carry out a feasibility study with a view to develop a leadership program for Nottingham. The result is the Future Leaders of Nottingham program which seeks to promote diversity at board and senior management level in local organisations. 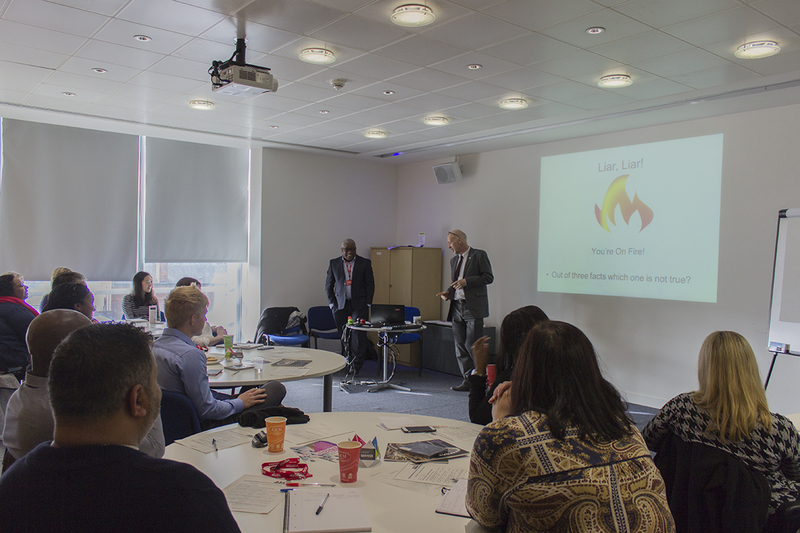 Recently, Michael Henry from Communities Inc. and Nigel Cooke from One Nottingham ran a workshop for Future Leaders of Nottingham participants on Nottingham, the brand and how agencies across the city work together.